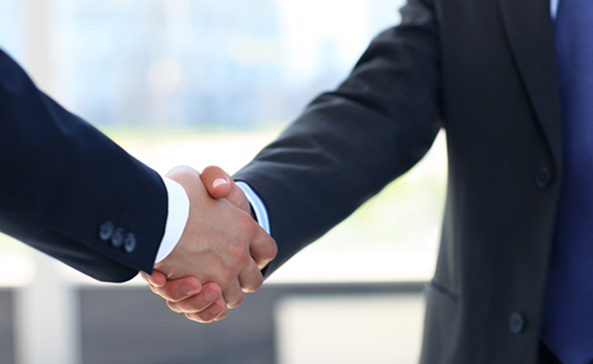 For us, partnership is more than a buzzword. We take our commitment to our business partners extremely seriously and have built a reputation for constructive dialogue, integrity and fair dealing. Our focus on a relatively small number of outstanding situations ensures that we are closely aligned with management partners. And our strategic and operating orientation allows us to bring genuine value to the businesses in which we invest. Calera has a history of investing alongside founders, families and management teams in their businesses. For every $2 that we have invested from our funds, we have had $1 invested alongside of us by our partners. This is a unique statistic in our industry. Our typical investment involves a founder, entrepreneur or management team that believes strongly in the future of their business, is looking to retain a significant ownership position, and is seeking the right partner to help them maximize both their legacy and the value of their ongoing ownership interest. We are enormously proud that we have been selected as the partner of choice in so many of these situations. We take pride in being the preferred partner for those seeking an investment firm with the skills, working style and experience to help them take their businesses to the next level. We are focused on bringing strategic and operating insights and resources to build great businesses of enduring value. As a result, the vast majority of our historical returns have been driven by the earnings growth of our portfolio companies, rather than by relying on leverage and financial engineering. 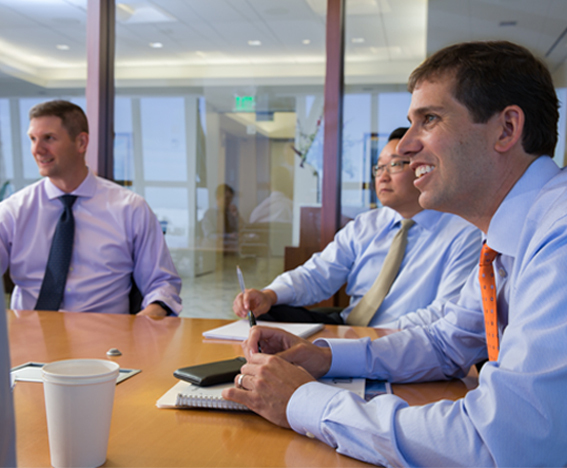 Calera Capital offers a broad range of capital solutions for middle market companies. Founder or family-owned businesses where existing shareholders are seeking liquidity together with a partner to help them take the business to the next level. Private company recapitalizations where management teams are seeking to replace an existing shareholder. Spin-offs from divisions of larger companies where management sees untapped opportunities resulting from independence. Take private transactions in partnership with management where companies can be built more successfully in a private company context. Companies seeking capital for transformative acquisitions or for growth. Calera can assist in prioritizing operating plans that support strategy and long term goals. As a result of its broad perspective and involvement in many different businesses, Calera can bring a helpful perspective on management practices that are best in class. Calera can help management teams construct a board that can be a thoughtful, cooperative and value enhancing resource. Calera can assist a business in its ongoing capital needs and help management teams to prepare for a future liquidity event. © 2019 Calera Capital. All rights reserved.